About | Curvaceous Girl Blog! My name is Indy and I am a southern curvaceous woman. I have always been a lover of clothes that show off your curves. 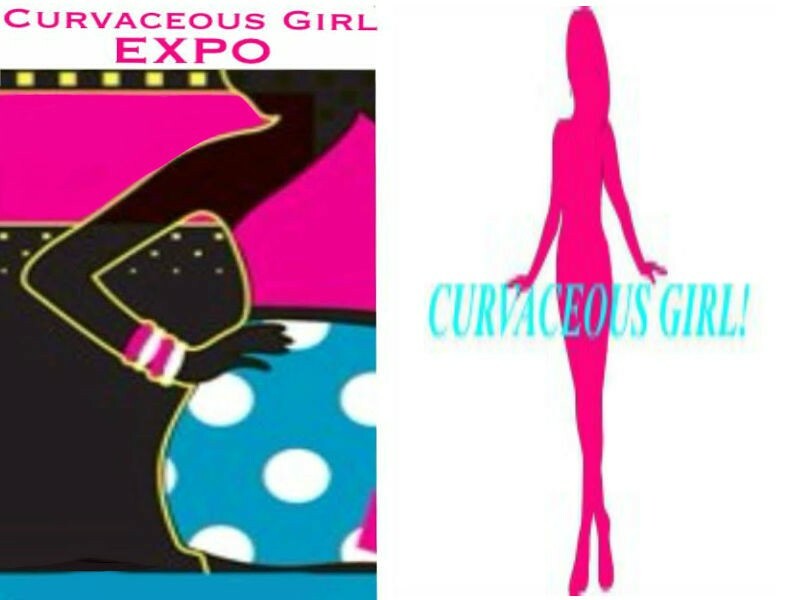 My quest to start this blog is because I felt there was not allot of stores that catered to Curvaceous women in the Phoenix area. I am from the east coast where there is variety of stores for Curvaceous women to buy clothes without having to shop online, and I would love to have the same options in Phoenix as well. Please take a moment to read, relax and kick back and post your thoughts. Hello Indy…You have great writing blog here…Keep writing and enjoy. Always Welcome…Nice to meet here.Are you interested to write articles or stories for or blog?. Hi Cyril. I maintain my blog between working two jobs and I am spread thin. When my blog becomes full time I would not mind. We just wanted to let you know that we nominated you for the Versatile Blogger Award because we think your blog is great!